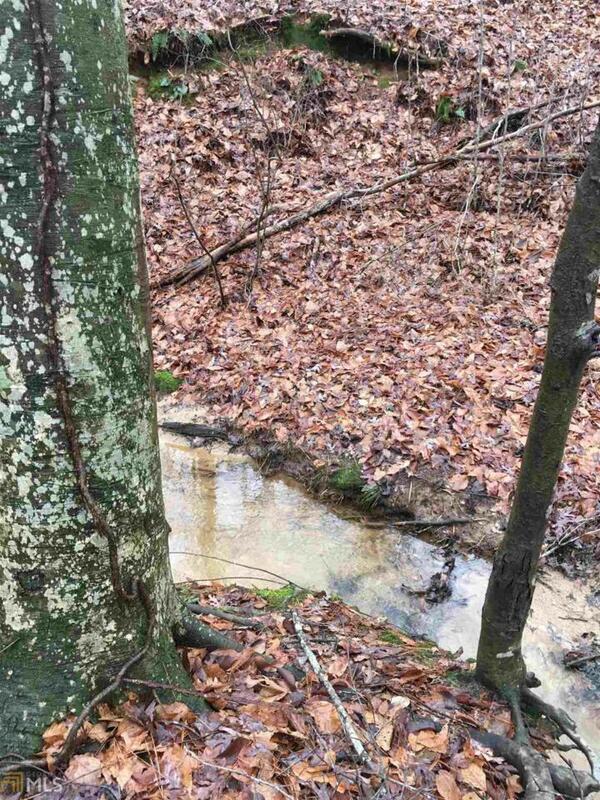 5.49 Acres with a well and septic tank and driveway in place. 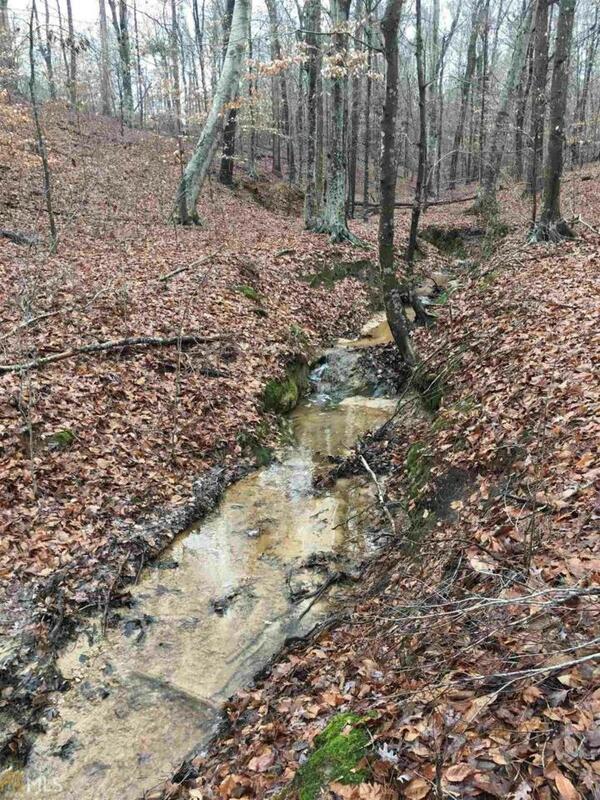 Beautiful hardwood lot with a creek and small waterfall that runs through the back of the property. There is a 12 X 12 storage building on the lot. 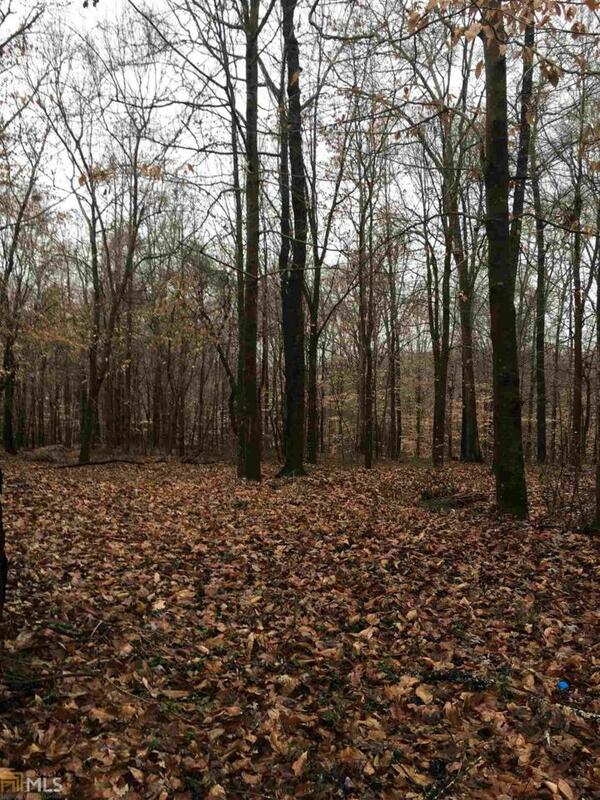 Owner had a double wide on the lot before so there are a multitude of plants and shrubs including Japanese Maple, 2 apple trees, a pear tree, wild azaleas and many others. Partial cement driveway. 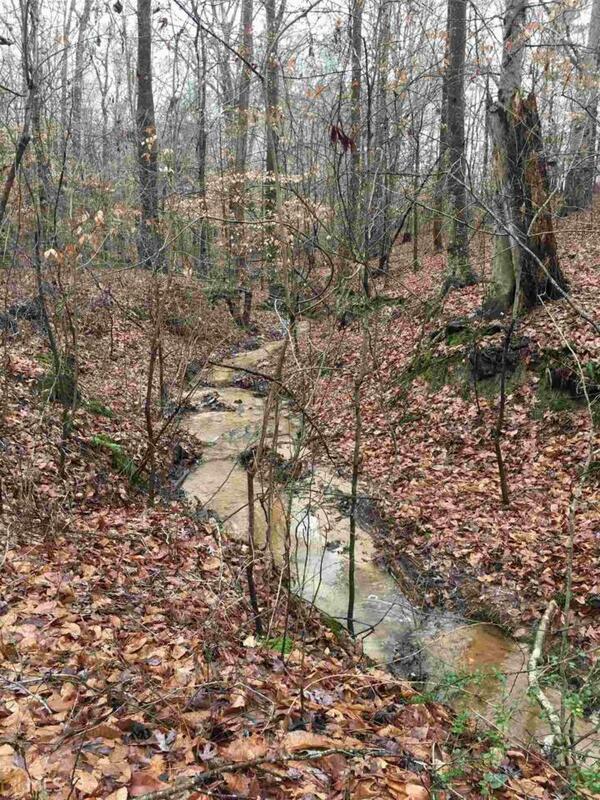 Build your dream home and sit on the back deck and watch the deer down by the creek! Very close to shopping and the new Kroger and Athens.